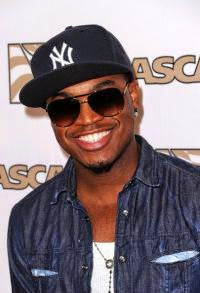 Ne-Yo released remix version of his hit single She Knows featuring Juicy J and produced by rapper T-Pain. The original version of the track, produced by Dr. Luke, has the support of Juicy J. and will be included on his next studio album, "Non Fiction", scheduled for release early 2015. The material already has the promotional single "Money Can’t Buy (feat. Jeezy)". Currently, the singer is also promoting his collaboration with Pitbull, on the song "Time Of Our Lives (Feat. Ne-Yo)", in the rapper’s new album, "Globalization".